Our vision for graduates of LKNC is to prepare them for eternal citizenship in the Kingdom of God and unselfish service to humanity. 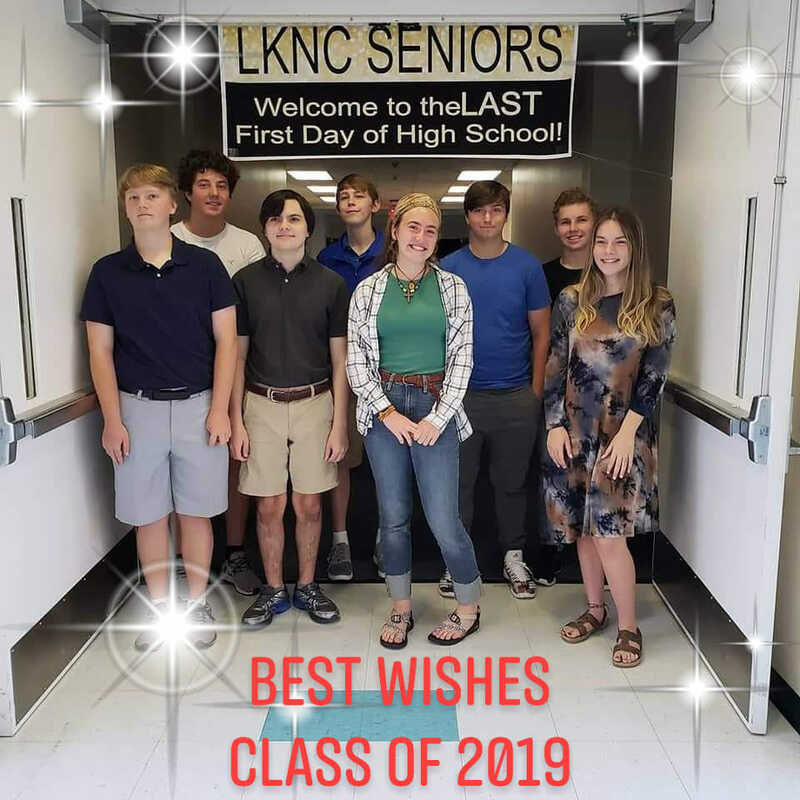 At LKNC, students have numerous opportunities to become prepared - developing themselves in academics, athletics, exra-curricular interests, and in Christian faith. Colleges consider such students favorably as "well-rounded". Seeing our students grow and mature into well-rounded adults is a joy in our small-school environment.